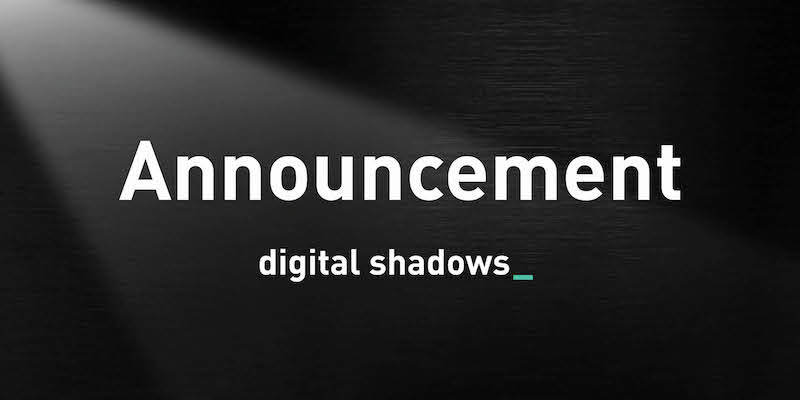 Digital Shadows today announced a partnership with ThreatConnect, the leading provider of security software and services including the ThreatConnect® Threat Intelligence Platform (TIP). 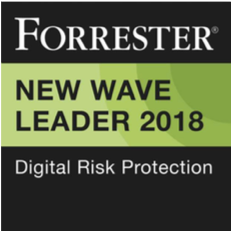 This union provides customers with an unmatched, 360-degree view of threats and vulnerabilities making them susceptible to costly cyber attacks and business disruptions. ThreatConnect users can now integrate the unique capabilities of Digital Shadows SearchLight™ – including alerts on organizations’ exposed sensitive data and intellectual property and intelligence on adversary actors, campaigns and tactics – within the ThreatConnect platform, yielding even greater actionable threat intelligence for security teams and risk managers. Security teams are turning to centralized threat intelligence platforms in order to comprehensively gather, analyze and glean relevant insights from security data. A crucial aspect of more centralized, expanding intelligence programs is gaining an “attacker’s eye view” of organizations’ exposed data aiding potential attackers and jeopardizing brands and reputations. Digital Shadows’ unique specialization in this area, now added to the leading Threat Intelligence Platform via ThreatConnect’s TC Exchange™, gives users unmatched visibility into the sources and severity of cyber threats and consequences. Digital Shadows’ SearchLightcontinuously monitors more than 100 million data sources in 27 languages across the visible, deep and dark web and other online sources to create an up-to-the-minute view of an organization and the risks requiring mitigation. It is a scalable, easy-to-use data analysis platform that provides a holistic view of an organization’s digital footprint and the profile of its attackers through tailored threat intelligence, dark web search, real-time alerts, customizable self-service reporting, identification of data loss, and identification of targeting by malicious actors. Complemented with security analyst expertise, SearchLight ensures extensive coverage, tailored intelligence and frictionless deployment. ThreatConnect’s TC Exchange underscores the company’s unique platform-based approach to threat intelligence that continually allows users to access, manipulate and act on information from a host of trusted sources, in context with their own security data – all in a single, on-premises or cloud platform. Users can build, share, and utilize custom applications directly within the TC Exchange, including applications such as Digital Shadows. ThreatConnect’s platform eliminates traditional threat intelligence hurdles such as security analysts having to individually monitor multiple feeds and information sources in order to distil intelligence or needing to rely on cumbersome e-mails or spreadsheets to share time-sensitive threat information in real-time.